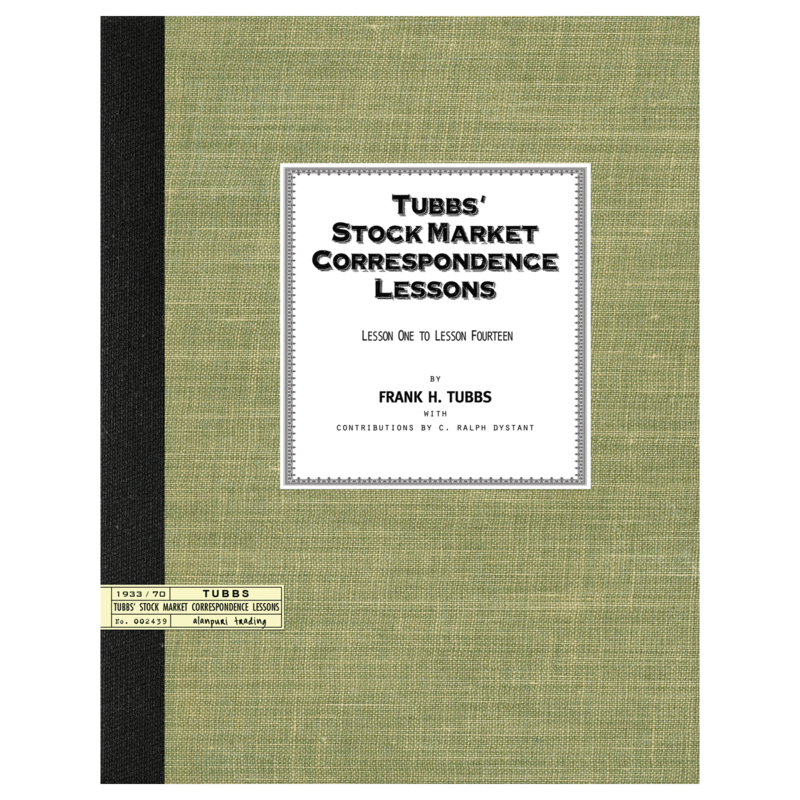 Published in 1930, this is scarce and well rounded title on volume and technical analysis. Alanpuri Trading, Los Angeles, CA, U.S.A., 2013. 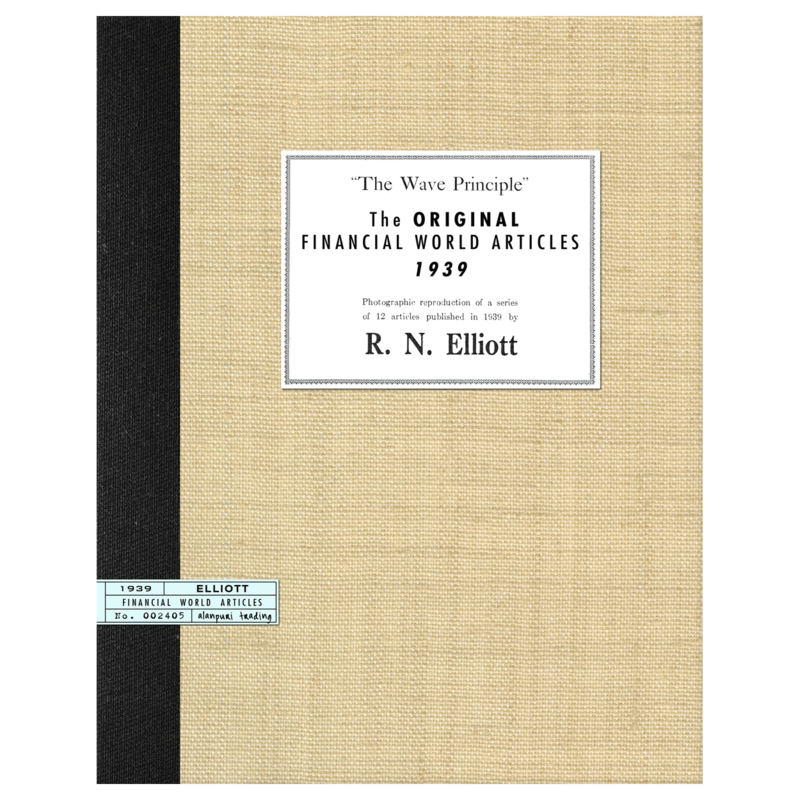 Softcover, Reprint, exact facsimile of the original book which was first published by the author in 1930, illustrated with 8 charts. 27 pp. 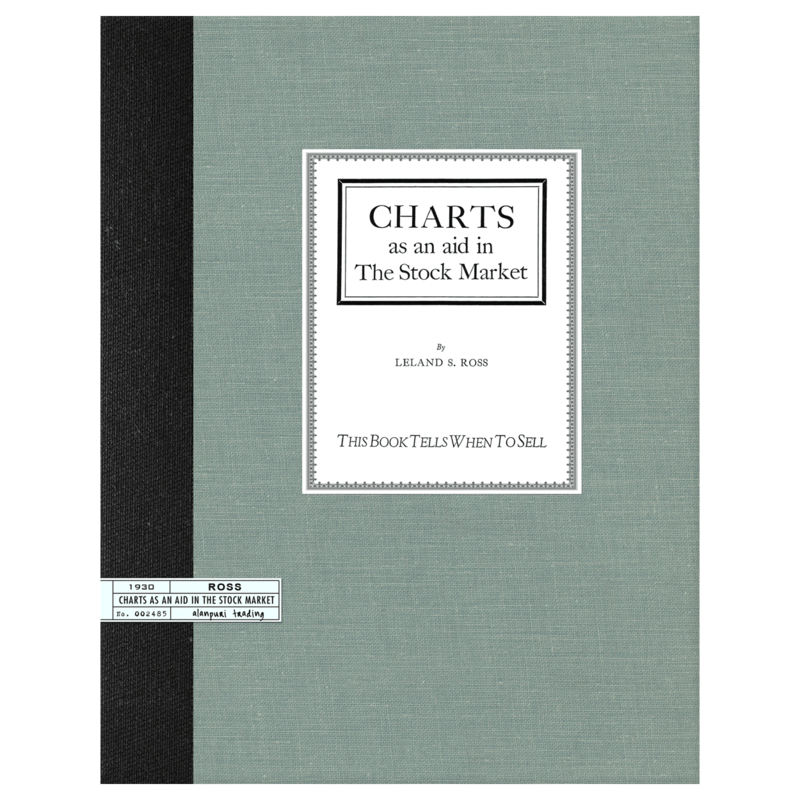 Contents: Chapter I: INTRODUCTION-ECONOMIC FACTORS, Continuous Improvement, Requires Capital, Turns to Stock Market, Affects All Business, First Obstacle, Prejudice and Facts Manipulation, Statistics, New Profession, Investment Research, Determine Trend, Appreciation, Objective, Graphic Charts, Conclusion, Chapter II: THE MECHANICS OF A CHART, Description, Similarity, Volume, Complete Picture, Caution, Charts-Statistics-and-Research, Chapter III: SIGNS OF ACCUMULATION AND BUYING SIGNALS, The Picture, Analysis, Rationalizing, What to Look For, When to Buy, Volume and Pool Action, Anticipation, News Value, More Signs, Legality of Pools and Wash Sales, Familiarize Characteristics, Chapter IV: SIGNS OF DISTRIBUTION AND SELLING SIGNALS, Take Profits, Buy Leaders, Selling Signals, Caution, Volume Increase, Volume Decrease, Long Trend Liquidation, 1929 Signals, Chapter V: CONFIRMATION BY THE AVERAGES, Necessary Index, Application in Selling, Application in Buying, Diversity, Group Movements, Chapter VI: THE THEORY OF THE AVERAGES, Origin, Business and the Market, Criticisms, Principles, Defining Movements, Defining Directions, Generalities, Resistance Lines, Chapter VII: CONCLUSION, Stock Market Forecasting, Movements, Management, Dividends and Profits, Earnings — end. 27 pp. Publisher’s Note: The author packs a great deal of information into 27 pages. This is an extremely scarce title and one we have yet to collect an original of it. 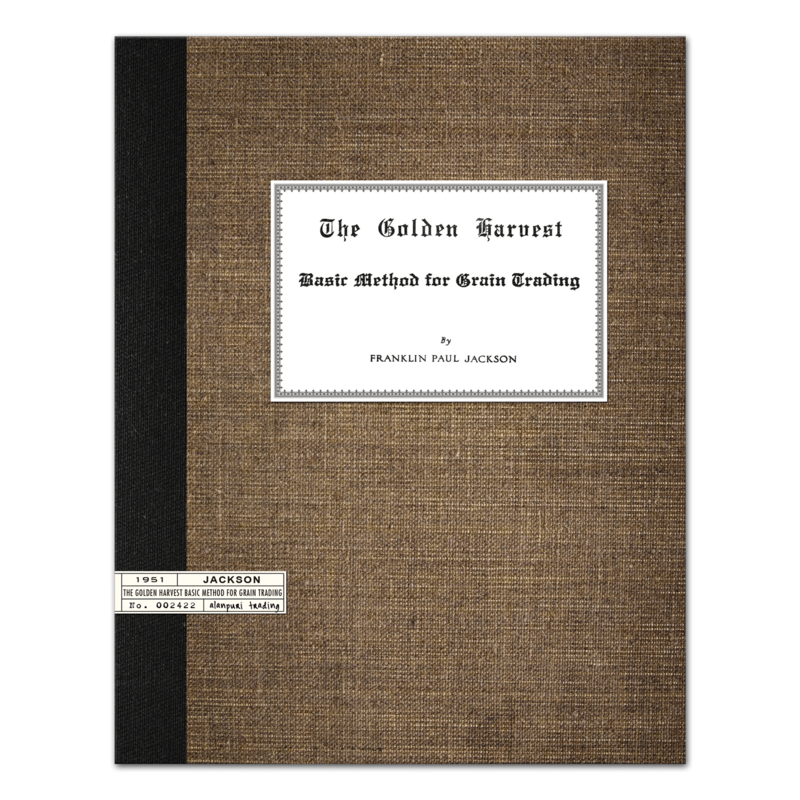 The master for this version was a personal copy of the late trader/author Franklin Paul Jackson. The copyright page still bears the inscription that Ross made to Jackson in 1948. Leland S. Ross was based in San Francisco and was friends with fellow west coaster Jackson. We know from personal conversations with Jackson that he was also friends with J.E. 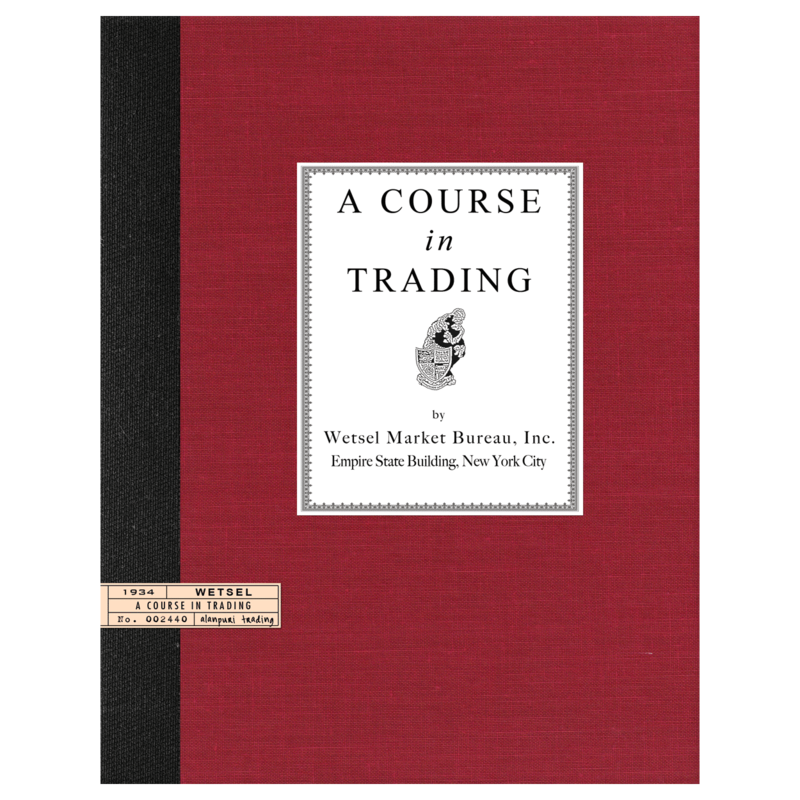 de Mandel ,author of “Market Studies (1940),” and “Traders Bonanza (1936).” In addition to this title on the markets, Leland S. Ross was also an inventor and held a patent for a Juice Extracting Machine in the 1940s. 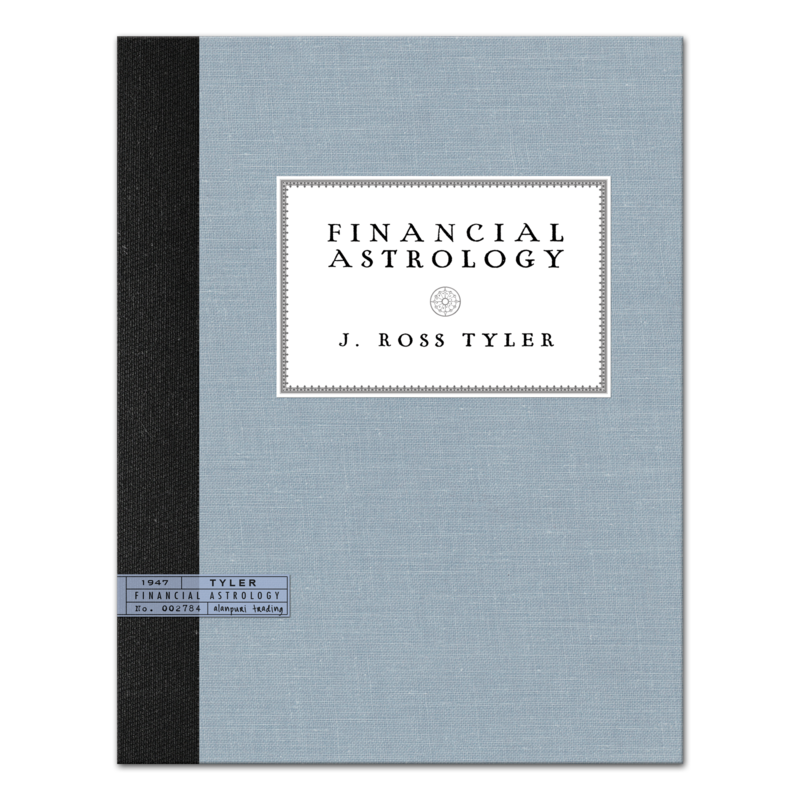 Ross in his efficiency is able to offer some concise market observations in this short 27 page book. EXTREMELY RARE CONTENT. 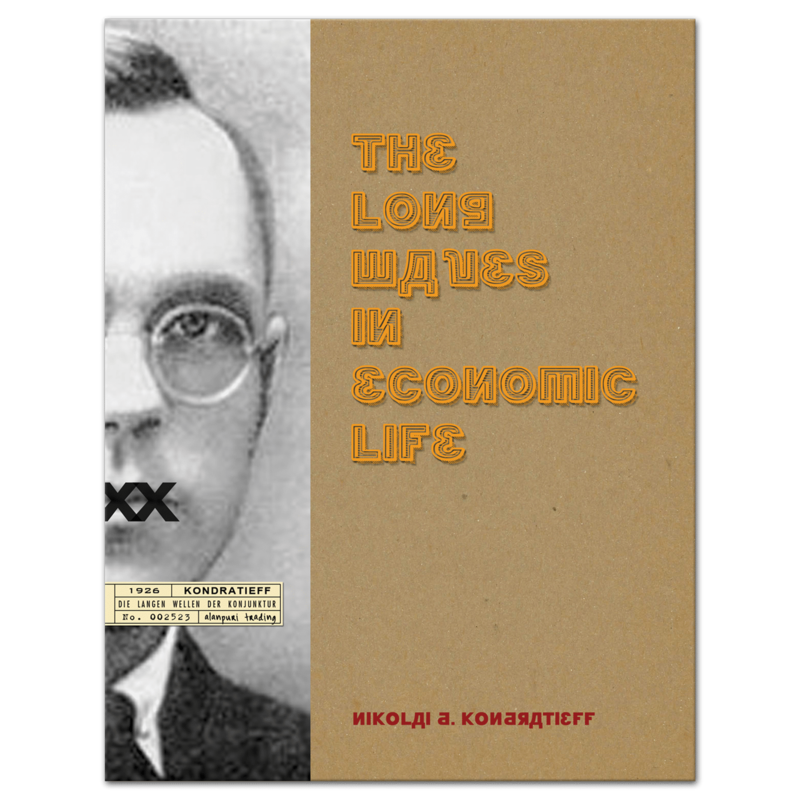 Collectible Reprint.